up my garden and plant his winter wheat). surprise it turned out to be. 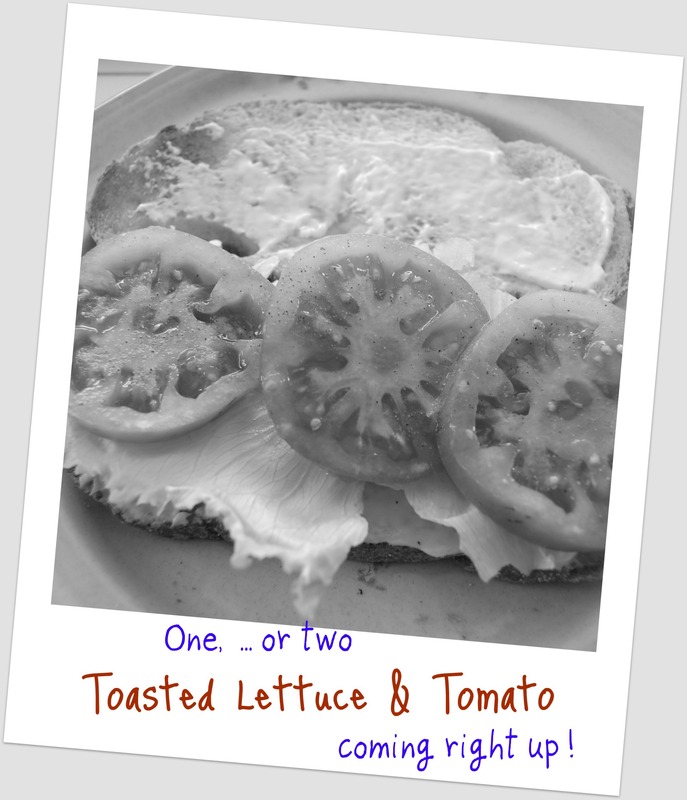 In fact, it was so good … I had to make a second. So what’s the t’mater with you?? awhile. So you won’t want to miss it! is — there are no rules! Tomato – red, juicy, vine-rippened and … just picked. Lettuce – washed, crisp leaves. 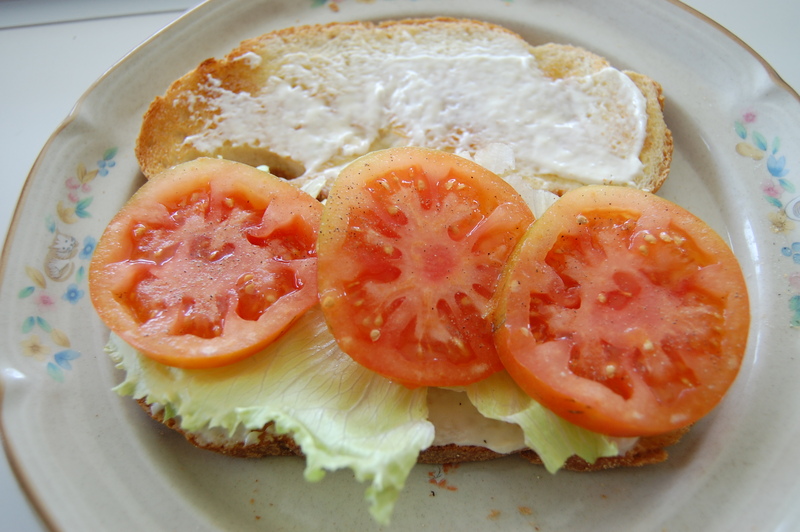 Mayo – a generous helping of mayo is always great with tomatoes. Salt & Pepper – a light sprinkling of each, pulls all the flavours together. Time Saver: I’m sure I made this in under 5 minutes. 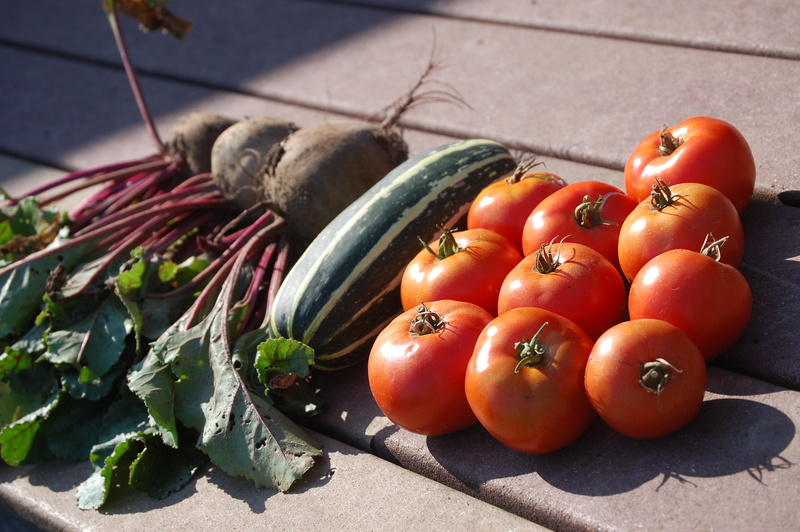 From my garden, to yours ….. don’t worry about it, it doesn’t ‘tmater!